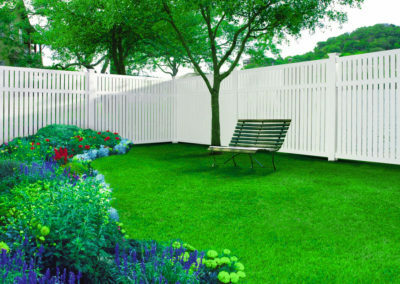 Orlando Vinyl Fence - Fences Orlando - Superior Fence & Rail, Inc.
Vinyl fence is the perfect choice for the customer that is looking for a high quality low maintenance fence. Our vinyl fence comes with a lifetime warranty that is transferable to subsequent purchasers of your home. 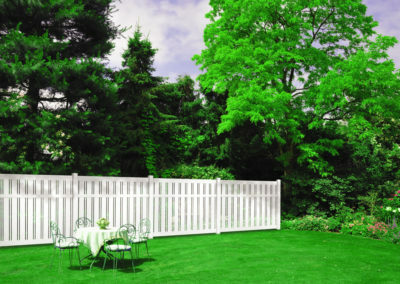 There are several types of vinyl fence on the market. The material we sell is co-extruded and made from virgin vinyl material. 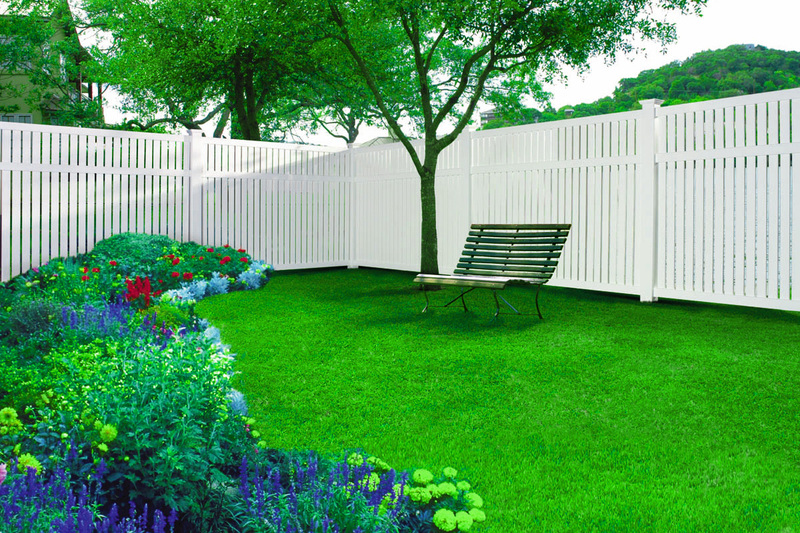 Superior Fence & Rail is constantly developing new styles and products to accommodate consumer’s needs in the vinyl fencing industry. Several of our fences provides elegant and durable, cost-effective solutions for your home & yard. We are devoted to providing high quality fencing solutions which will definitely give you the satisfaction of a secure and safe home. Superior Fence & Rail, Inc., combines emerging technology with reliable standards to develop a full line of fence & railing designs that will endure for a lifetime. Our company offers a vast selection of vinyl fence styles, which also includes lighting options, decorative fence accents and pool safe gate hardware. 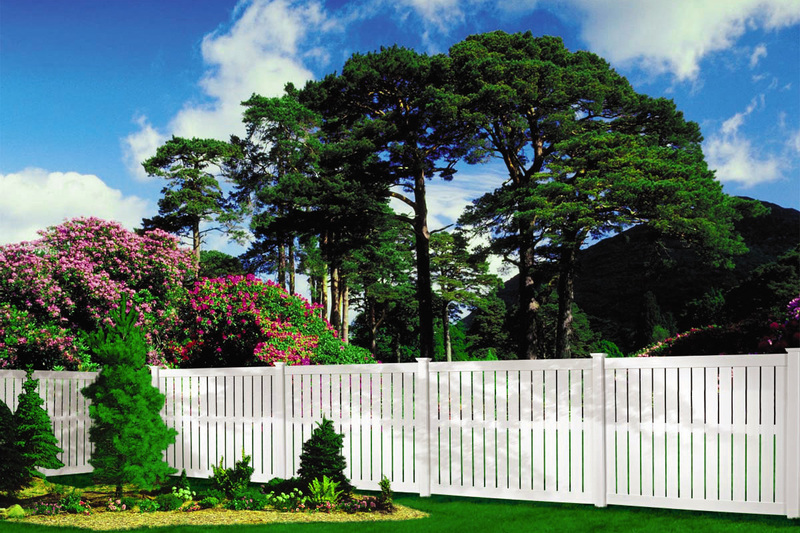 Our privacy fences go together easily, locking tightly into place without any gaps. From a basic “wall” to a decorative statement from our portfolio of styles and colors, we have it all. Superior Fence & Rail, Inc. offers walk & drive gates that will relatively match any style of fencing in an array of sizes. We also carry a collection of Gate Solutions to complete the look & safety of your gate. Our vinyl fence comes with a lifetime warranty that is transferable to the ensuing purchasers of your home. Visit our manufacturing facilities in Oviedo, FL or contact us directly and schedule your free estimate today! Call us today at 407-232-7009 and let us give you a quote for your next fence project!